Narcissism is not the only issue. In another article, millennials are said to prefer an all-inclusive belief system. Their moral compass is pointing Northeast, and that’s how they like it. I’ve also noticed an attitude of enlightenment when Millennials are around people “inferior” to them. Others who don’t think like them are labeled (the very labels they hate on themselves), and whatever others say are dismissed. So maybe it’s about growth. I still have faith that some millennials exist who are not narcissistic and who aren’t “enlightened.” When they label us, it is important to continue working to keep a relationship with them. Pray for them because, at one time, we, too, were in their shoes. Meanwhile, I continue to encourage my close friends to point out when I get out of hand, when my social media becomes self-centered, and embrace the politically incorrect term, accountability. I choose to please God rather than people. It’s a heartfelt response to God’s work in my life. People have let me down, but God has always been constant. 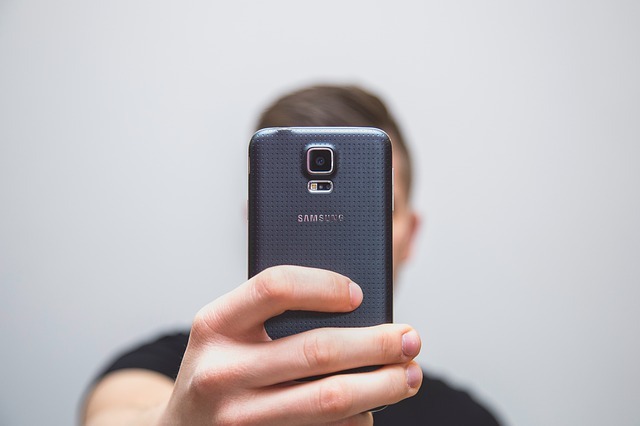 Do you have a social media accountability partner to prevent narcissism?